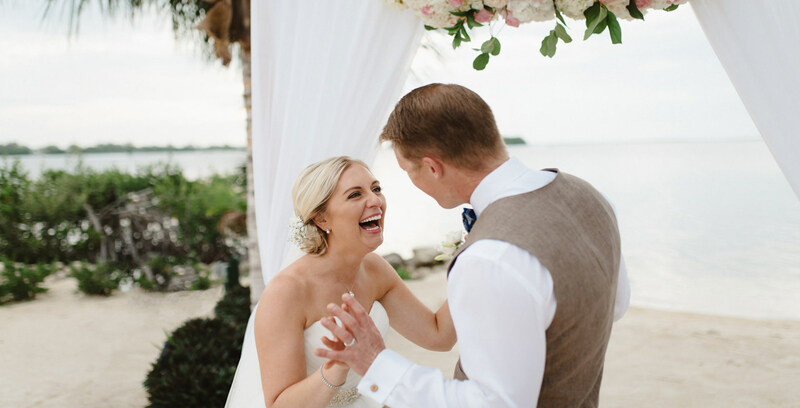 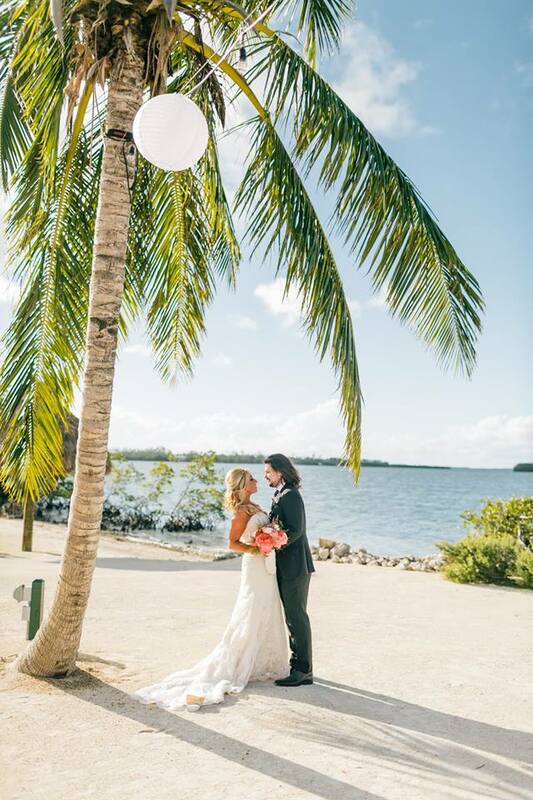 Move up to a more romantic, totally private Florida Keys wedding venue. 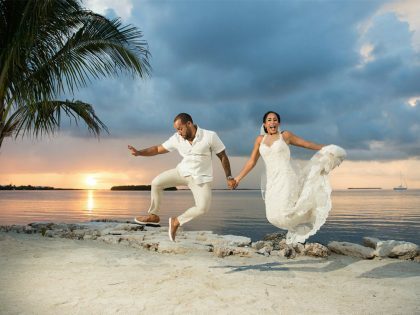 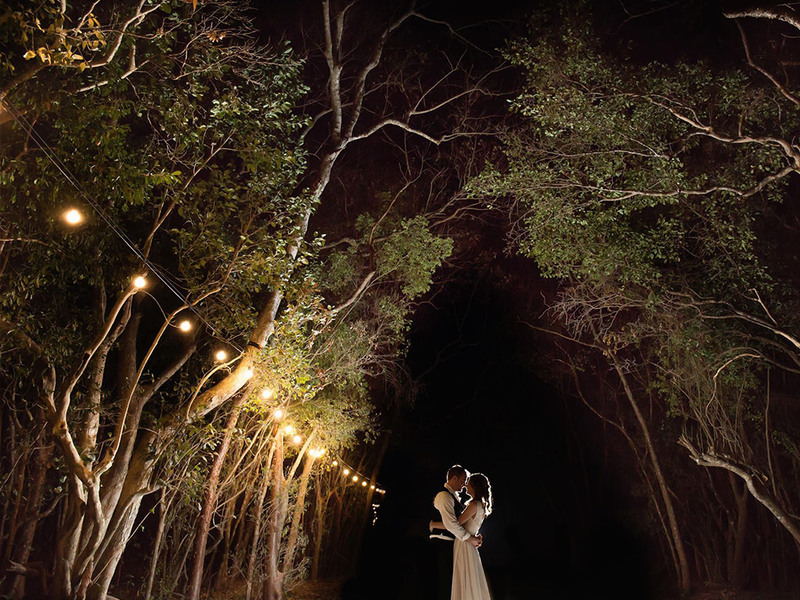 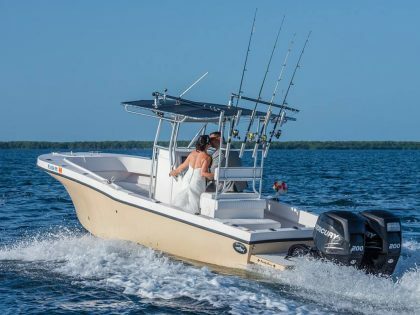 Conquer your fears and shock your guests with this romantic concept in Florida Keys wedding venues. 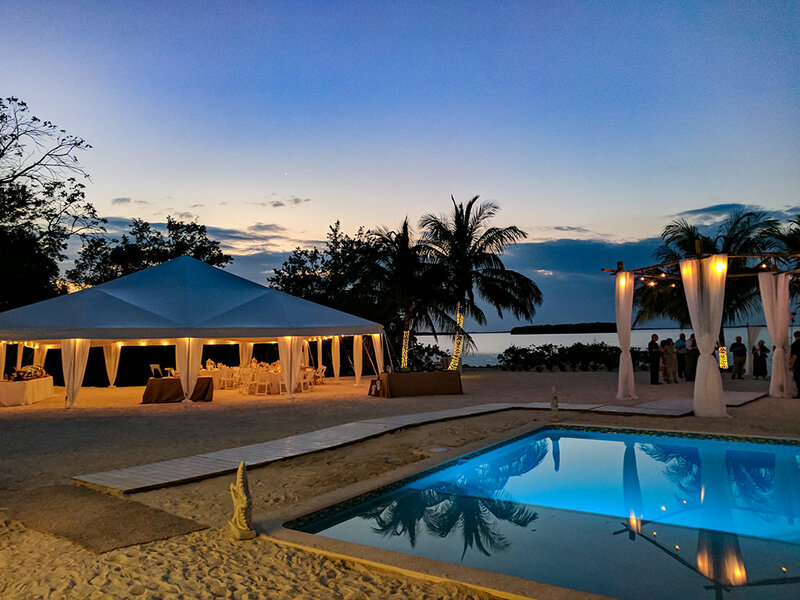 A totally new, private, 3-acre estate nestled on an unknown secluded beach where you can enjoy private time for 4-days and 3-nights with your family and your friends. 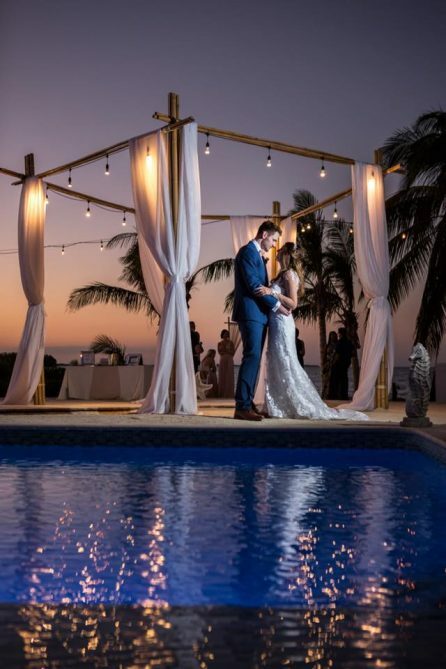 Turn your average destination wedding budget into a very private destination wedding event that everyone will remember for a lifetime. 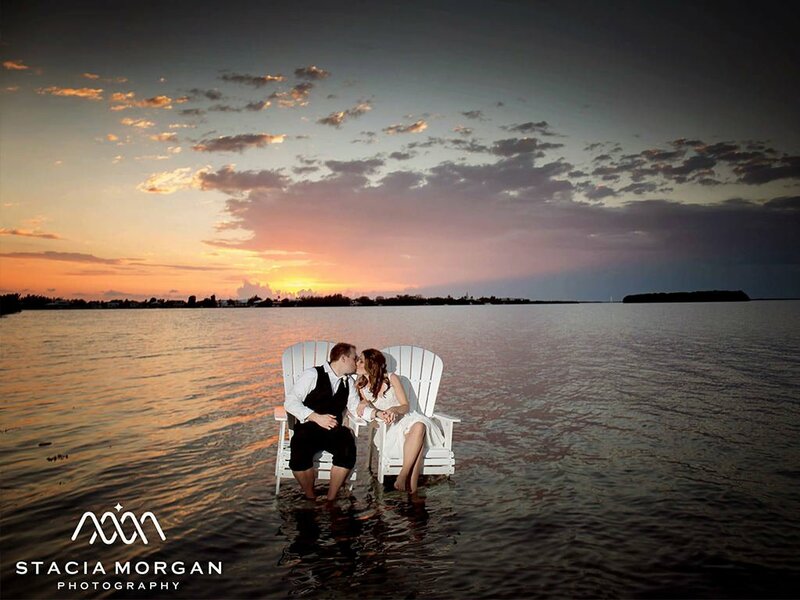 This four million dollar beach wedding project was built from the ground up to be a wedding venue with extreme privacy. 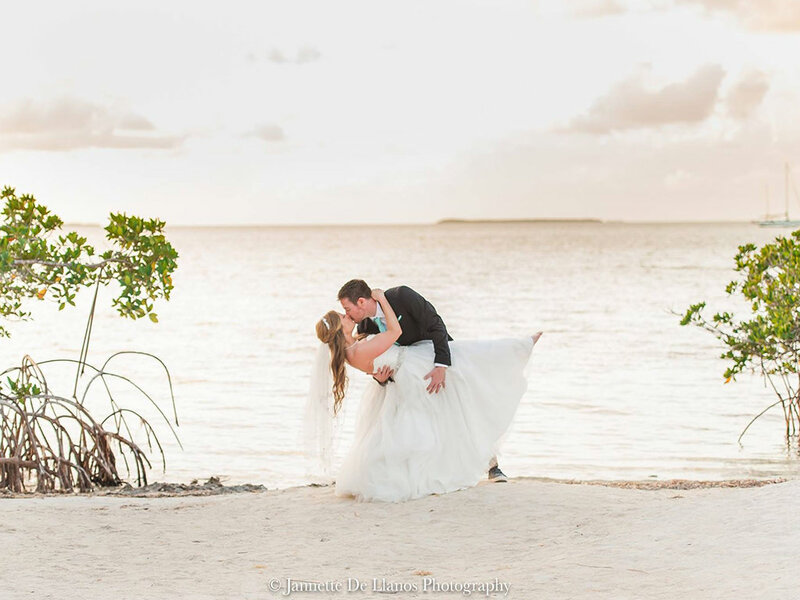 Transform your destination wedding by making nature a natural part of your wedding. 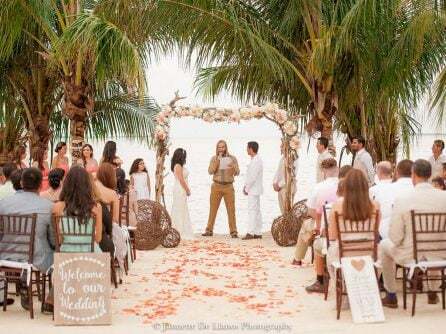 A white sand beach studded with mature palm trees and warm crystal clear water all nestled in the middle of a giant tropical forest creates a destination wedding wonderland called Hidden Beach. 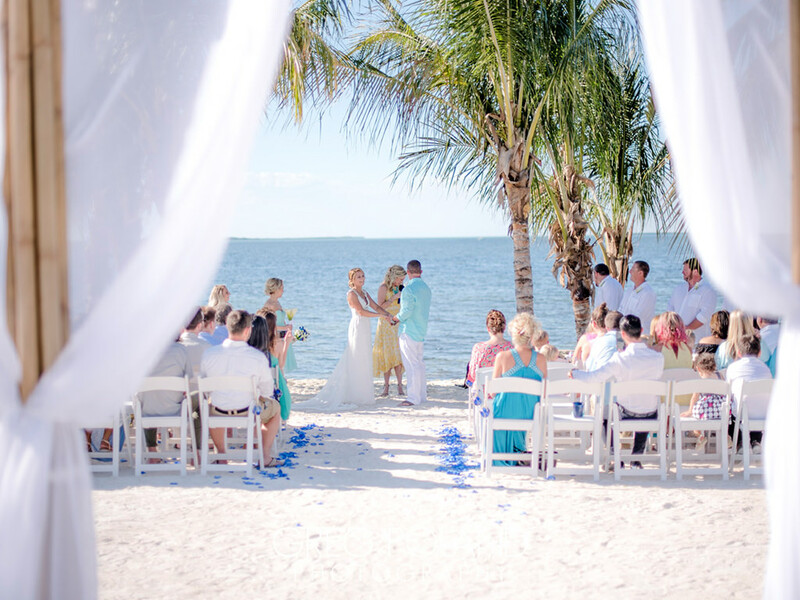 Its remote location ensures quality time alone with your family and friends. Revel in its deep-water boat dock and private beach. 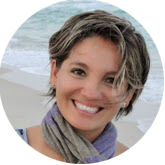 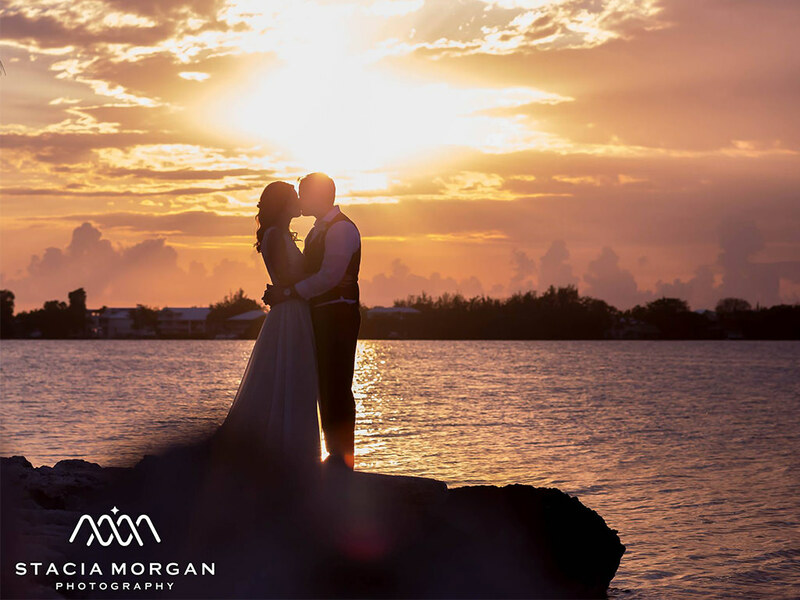 For the adventurous, there is excellent snorkeling, swimming, kayaking, paddle boarding, or maybe just soak up some sun and great conversation with friends and family. 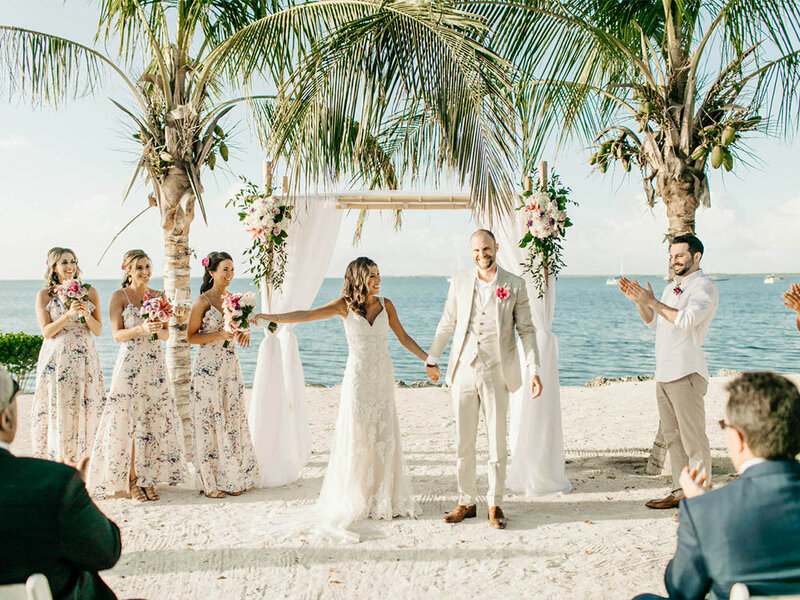 This private beach screams “Destination Wedding Venue”. 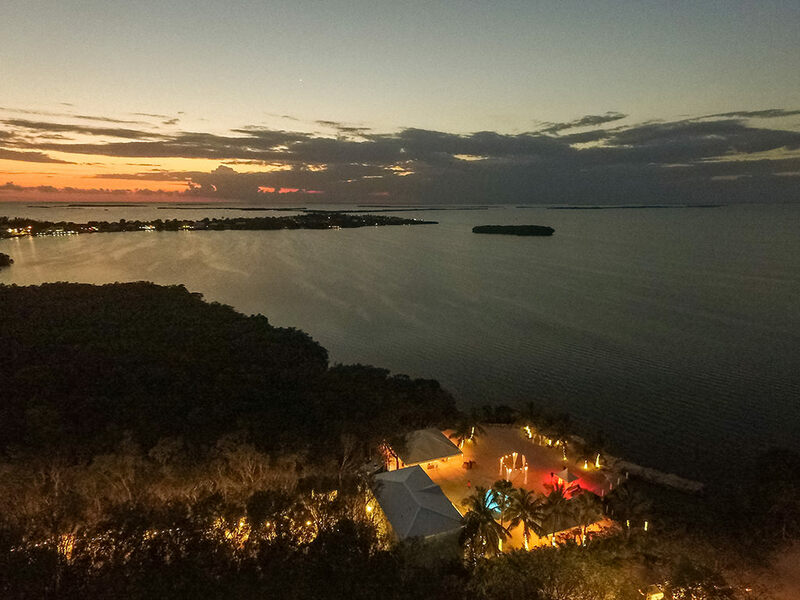 Every detail was considered carefully because amenities like lighting, bar, DJ tent, bathrooms, and parking are all designed in as first thought, not an afterthought. 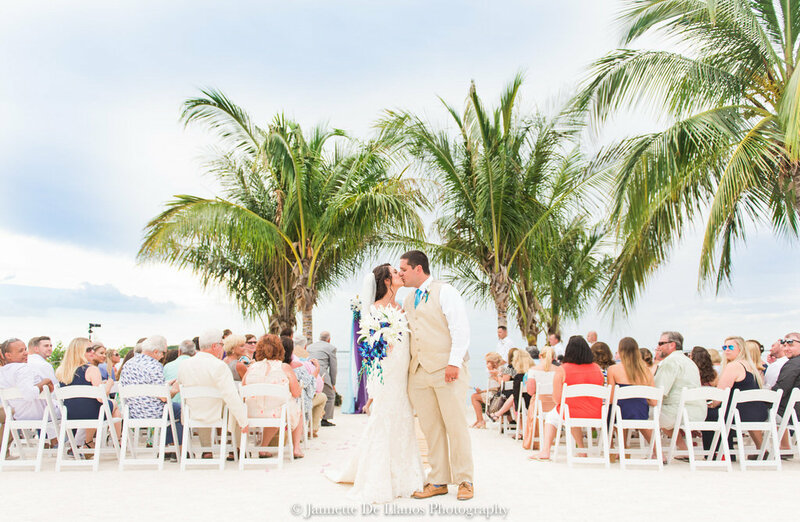 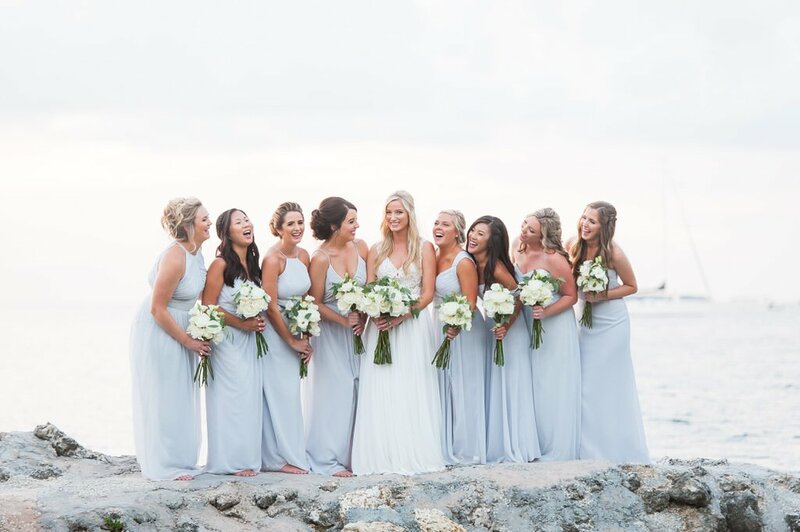 Resort and hotel wedding venues in Florida don’t specialize in weddings, but at Key Largo Lighthouse Beach, our only focus is to create the best weddings in the Florida Keys. 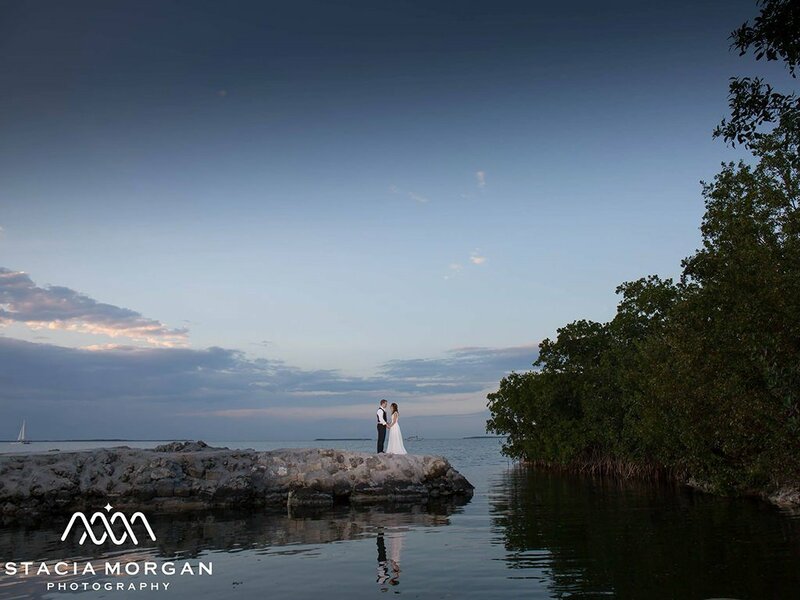 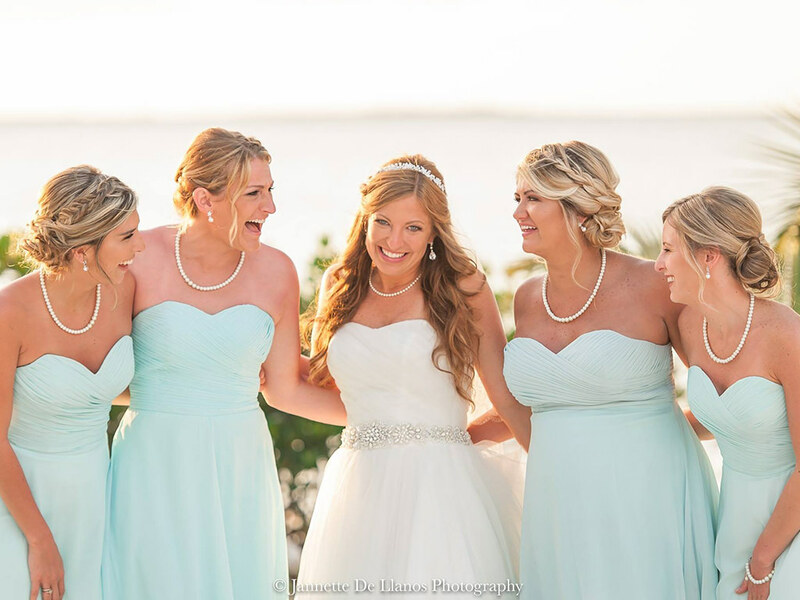 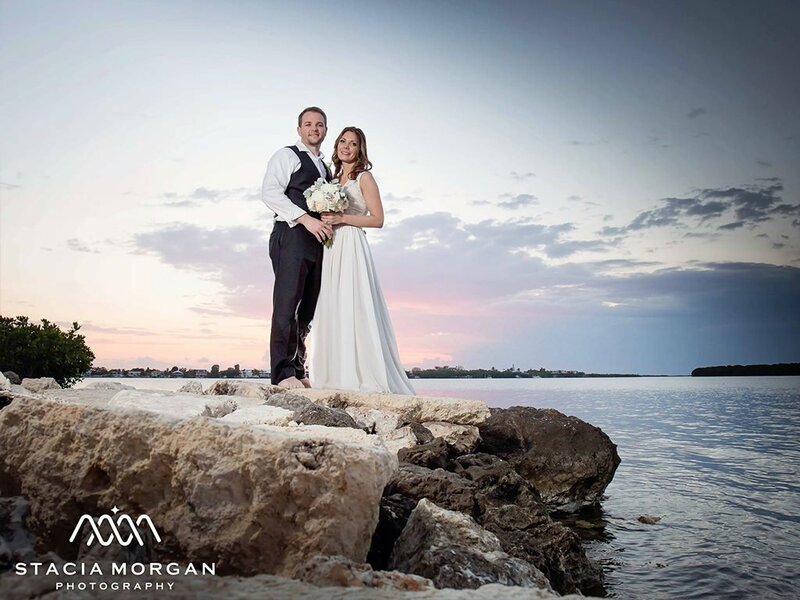 Key Largo Lighthouse Coral Beach sets the standard that all the top Florida wedding venues are measured by. 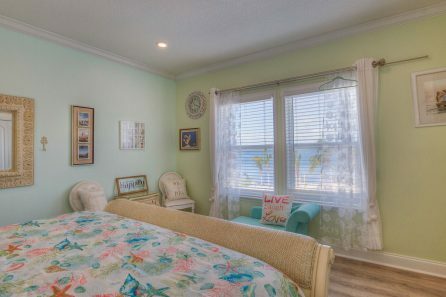 Guests will all ask how you found it and wonder how you could afford it. 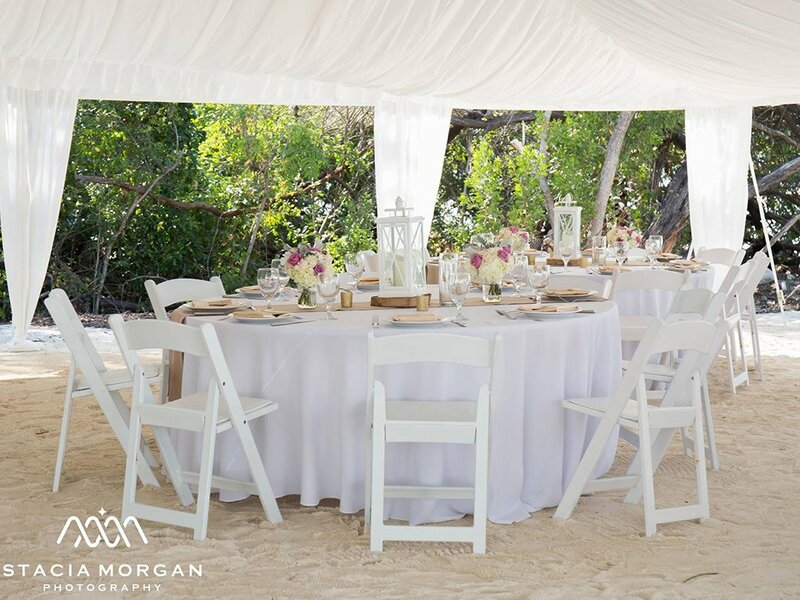 300 guests are our maximum. 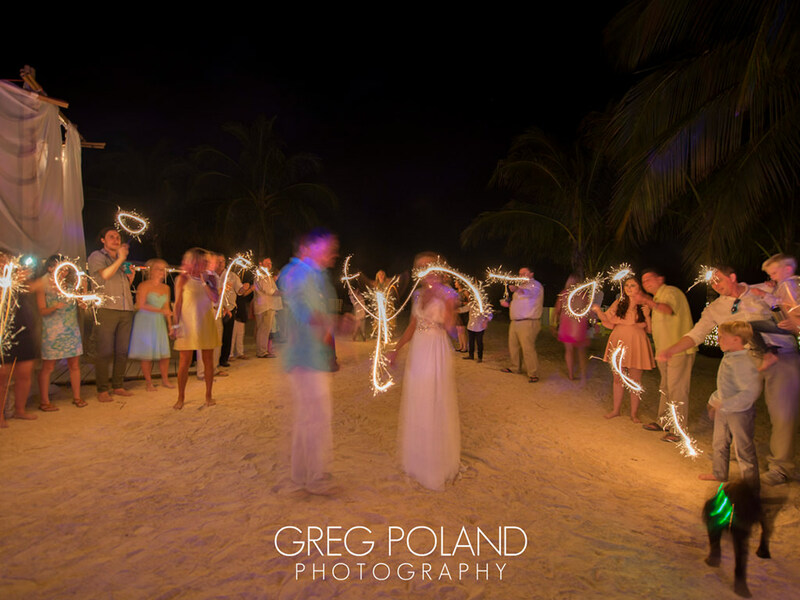 Weddings from 40 to 120 guest are the most common at Hidden Beach. 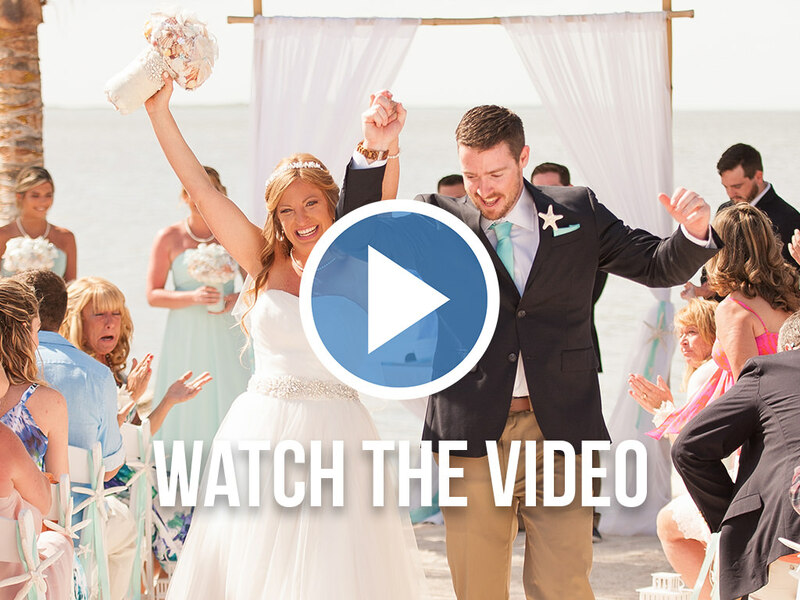 Calculating your wedding cost at Hidden Beach is super fast and easy.